Emergency Service: 24 Hours -7 days a week ! Enter your email address to subscribe to this website and be notified of updates & company news. 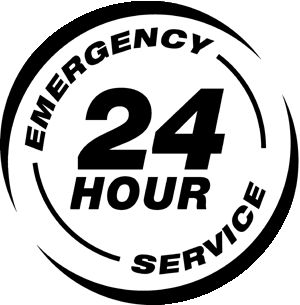 24 Hour Emergency Service means we'll be there when you break down after regular business hours. We will be there no matter what time of the day or night.